There are rumors circulating that Christina Aguilera will release her new album next month in May. The rumors state that Christina is going to do a big publicity tour for the album and may also do a performance on the 'BillBoard Music Awards" 2018. 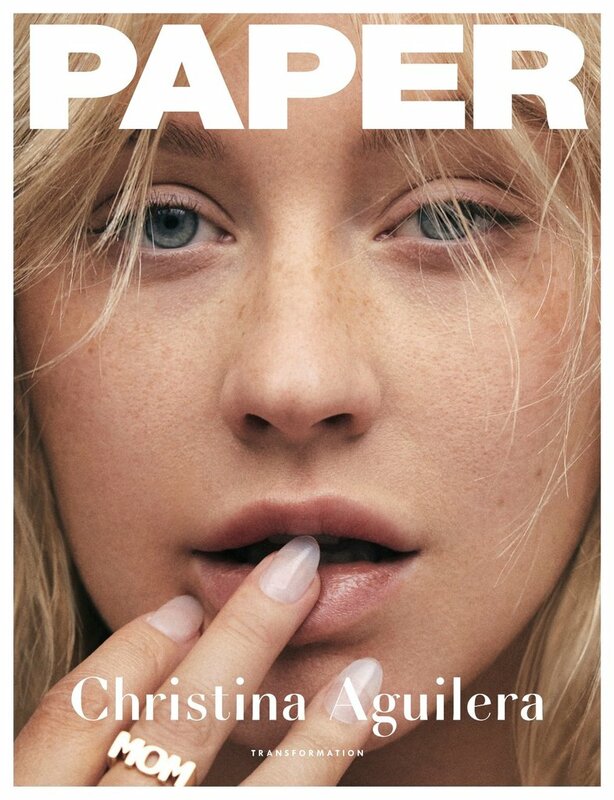 Christina recently did a photo shoot for "Paper" magazine without any make up. That was phase one. Phase two is getting on various Tv shows doing interviews and phase 3 release the single than the album. The awards will air on May 20th. Christina is also rumored to be a guest on Carpool Karaoke on April 23rd. But i highly doubt that Christina will release anything at all.